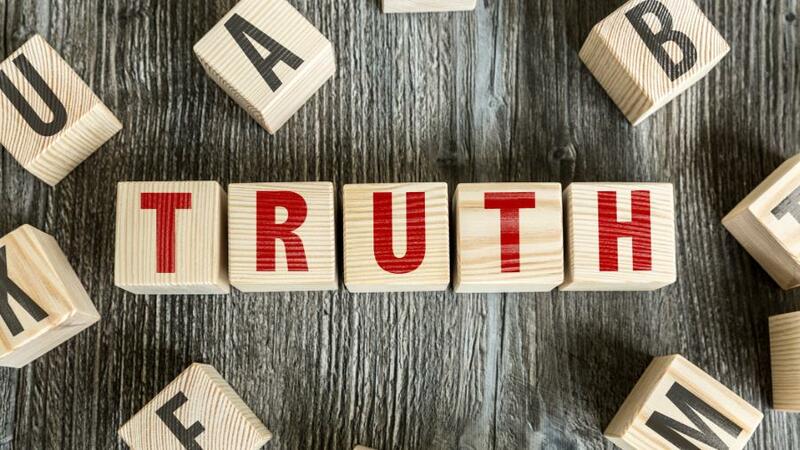 We live in a skeptical age that has been dubbed “post-truth.” Yet in their hearts, people know that both truth and reason are important. And this is easy to point out. Originally appeared at SeanMcDowell.org. Republished with permission.